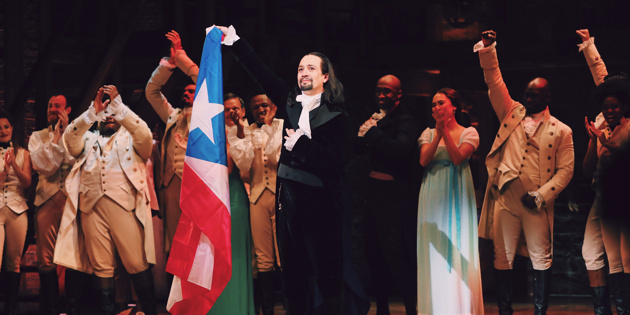 Lin-Manuel Miranda's Tony Musical Hamilton was officially opened on January 11 at the Luis A. Ferré Performing Arts Center in Puerto Rico The PR engagement, which serves as the starting point for the show's third national tour, will last until January 27th. 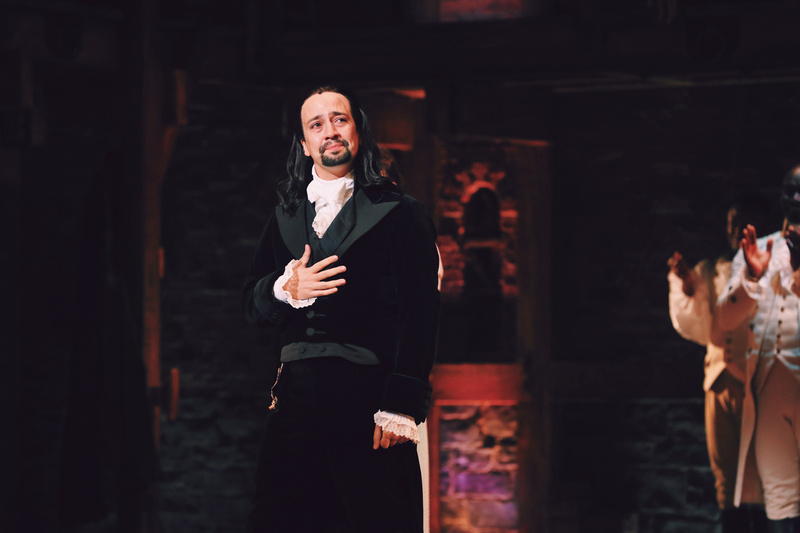 Miranda returns to the show for the three-week run, followed by stars such as Brandon Armstrong as Hercules Mulligan / James Madison and Rubén J. Carbajal as John Laurens / Phillip Schuyler, Darilyn Castillo as Peggy Schuyler / Maria Reynolds, Julia Harriman as Eliza Hamilton, Isaiah Johnson as George Washington, Simon Longnight as Marquis de Lafayette / Thomas Jefferson, Rick Negron as King George and Sabrina Sloan as Angelica Schuyler. 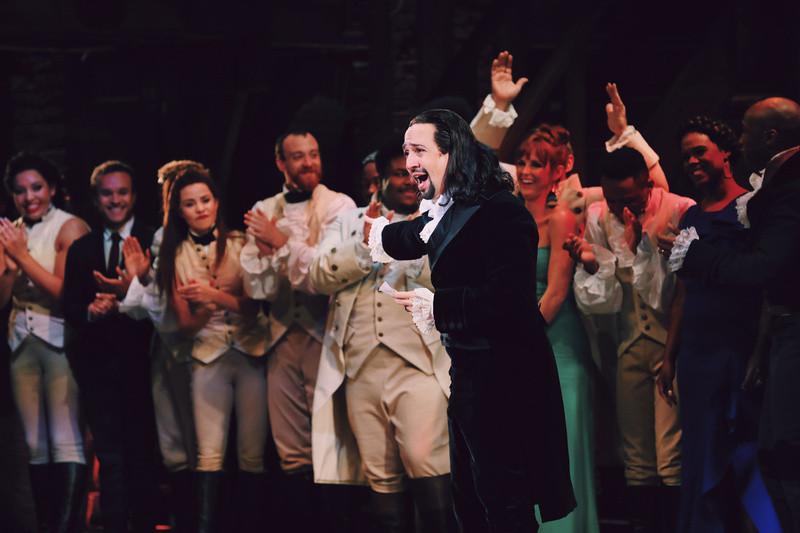 Take a look at the excited Miranda bowing at the Ferré for the first time and plan to experience the last Hamilton tour in a town near you.